Showing results by author "H. S. Cross"
At St. Stephen's Academy, the students are on the verge of revolt. While the younger boys plot an insurrection, the older ones are preoccupied with sneaking out of bounds, thrashing each other, tearing each other's clothes off - or some combination of the three. Morgan Wilberforce, for one, can't take it any longer. 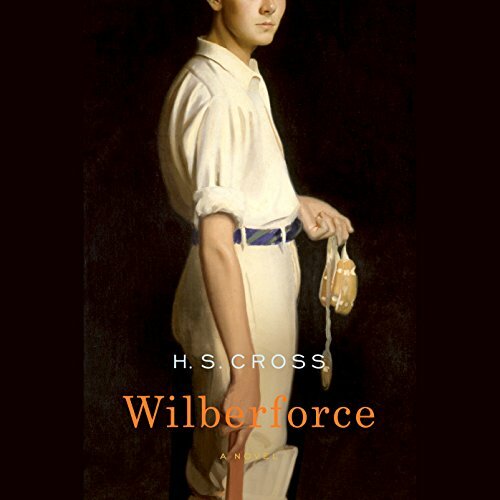 Everything Wilberforce touches turns to disaster in his desperate attempts to fight off desire, boredom, and angst.